There are also currently opportunities for graduate research in this group. Please see http://www-thz.physics.ox.ac.uk/projects_list.html for a list of projects and information on the application procedure and scholarships. There are currently no vacant postdoctoral positions in the group. CONSIDERING STUDYING PHYSICS AS AN UNDERGRADUATE AT OXFORD? If you are interested by the research on this site and are expecting to obtain A-level grade "A"s (or equivalent) you might like to consider applying to study physics at Oxford. 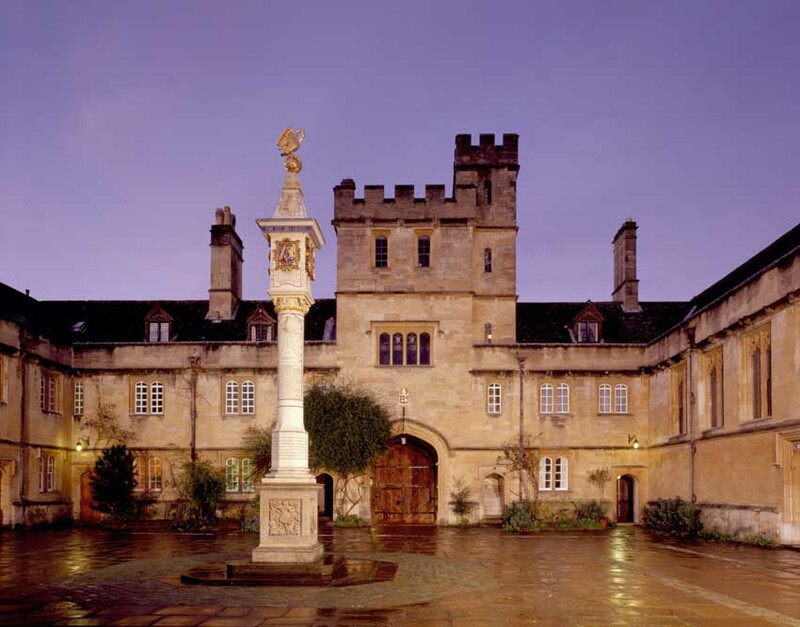 At Oxford University you must apply to a college for admission to the University. My college is Corpus Christi College, and we have an intake of 5 undergraduate physics students a year. Corpus Christi has an excellent academic standard, and is well suited to those interested in physics as a research career. Studying at Corpus would give you opportunities to experience physics research, such as seen on this webpage, at an early stage in your studies.